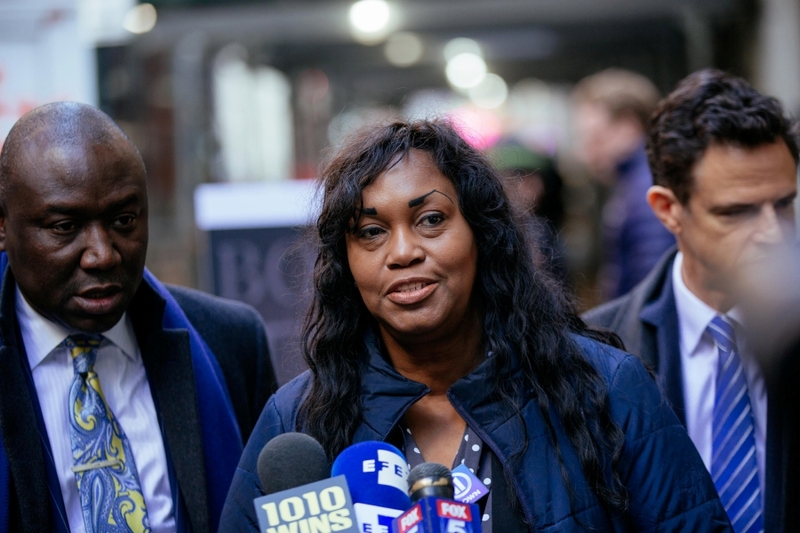 Tamara Lanier filed suit in the northeastern state of Massachusetts over the photographs taken in South Carolina of a slave and his daughter, known only by their first names: Renty – the patriarch of her family – and Delia. Renty and Delia were forced to pose naked, “without consent, dignity or compensation” as the professor sought to “’prove’ black people’s inherent biological inferiority,” Lanier, of Connecticut, said in the suit. 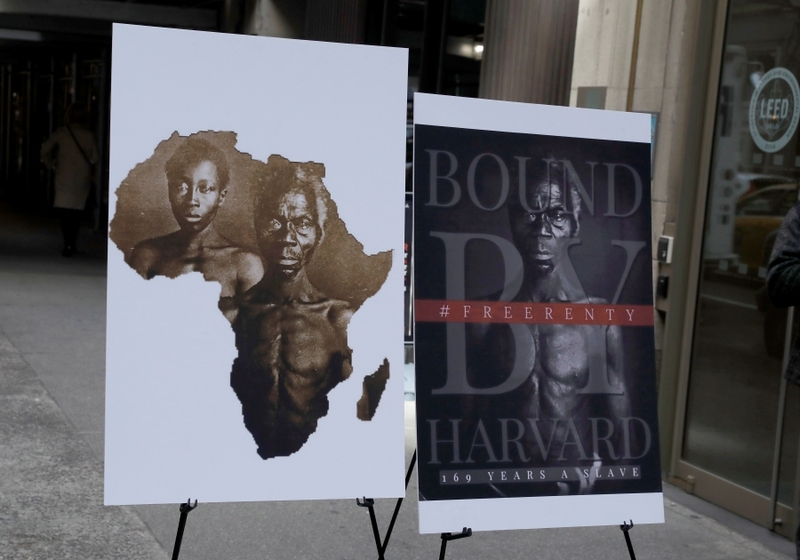 Lanier is demanding Harvard – among other things – immediately give up the pictures to her, acknowledge her lineage and that “it was complicit in perpetuating and justifying” slavery, and pay unspecified damages.